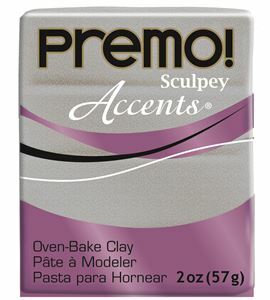 Ref: 5115. 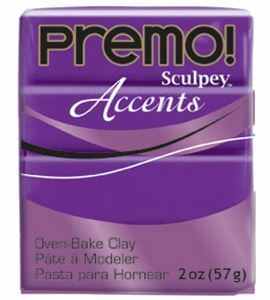 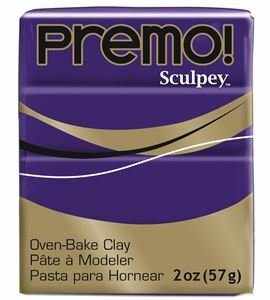 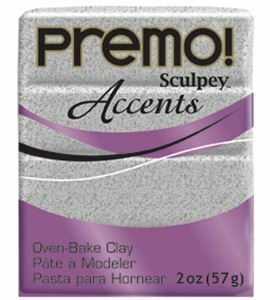 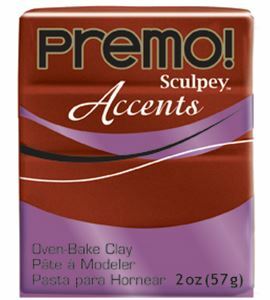 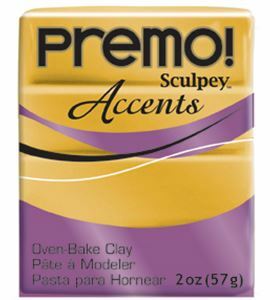 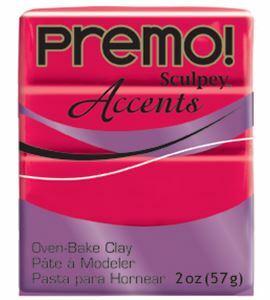 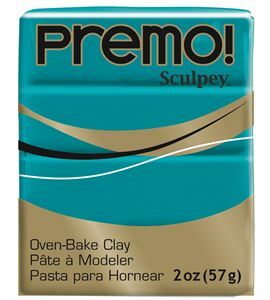 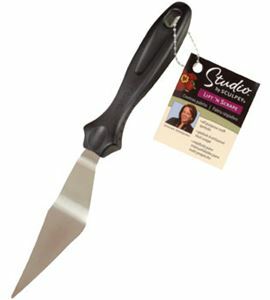 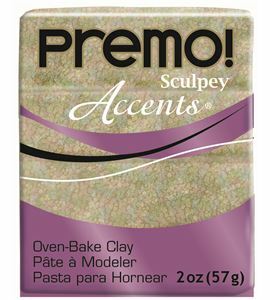 Premo accents - sunset pearl 57 gr. Ref: 5540. Premo accents - twinkle twinkle 57 gr. 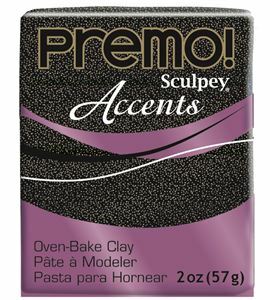 Premo accents - twinkle twinkle 57 gr. Ref: 5035. 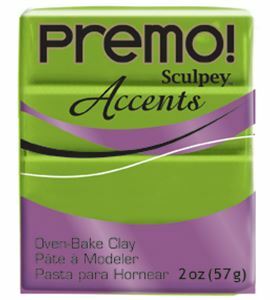 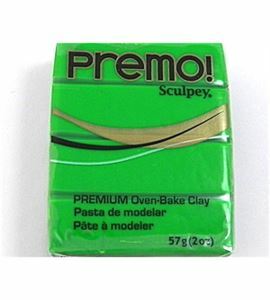 Premo accents - verde perlado 57 gr.